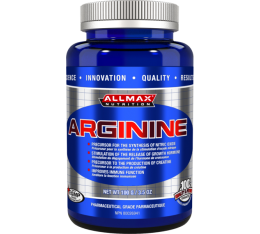 AllMax - Arginine / 100gr. 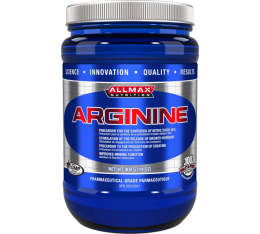 AllMax - Arginine / 400gr. 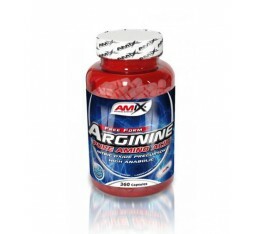 Amix - Arginine / 120caps. 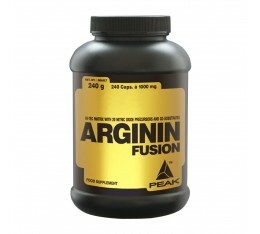 Amix - Arginine / 360caps. 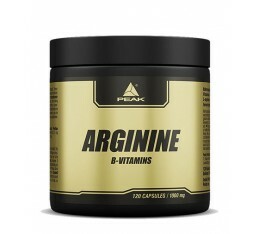 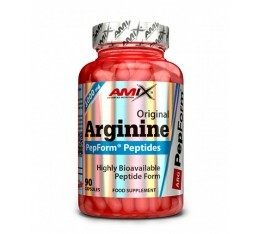 AMIX Pepform Arginine / 90 Caps. 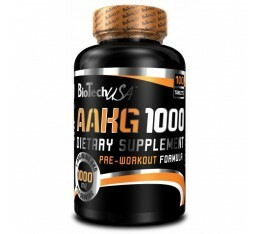 BioTech - AAKG 7800 / 20 x 25ml. 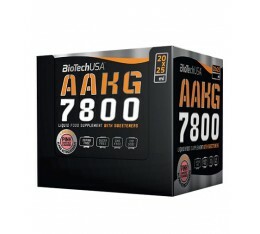 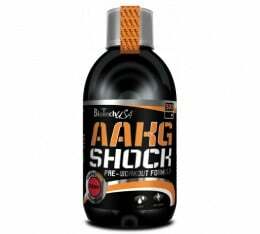 BioTech - AAKG 7800 / 25ml. 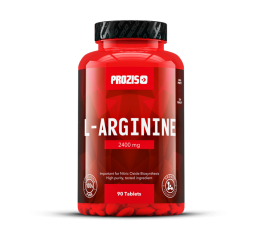 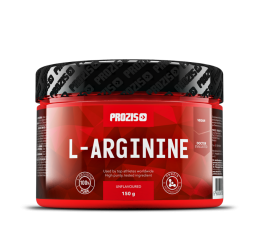 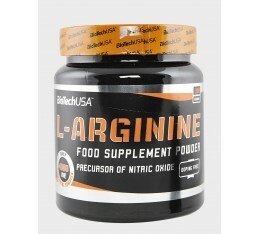 BIOTECH USA - L-Arginine / 300g. 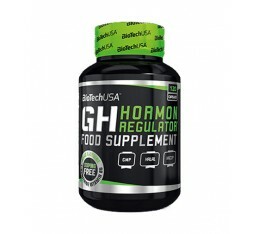 BIOTECH USA GH Hormon Regulator / 120 Caps. 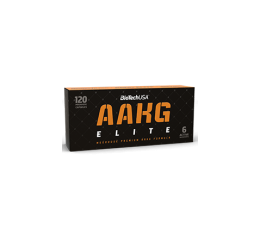 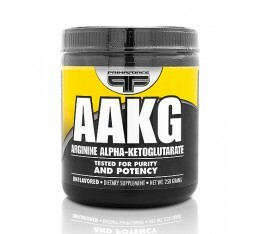 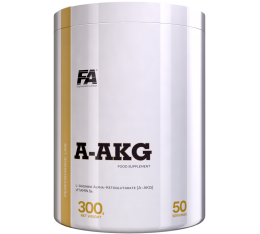 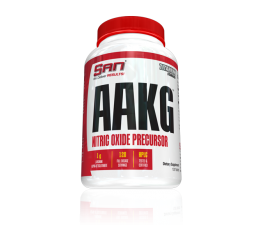 FA Nutrition - A-AKG / 300 gr. 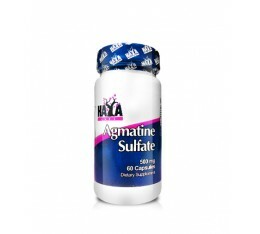 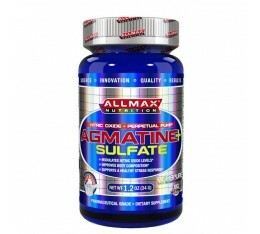 Haya Labs - Agmatine Sulfate 500mg. 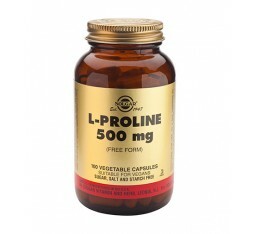 / 60 caps. 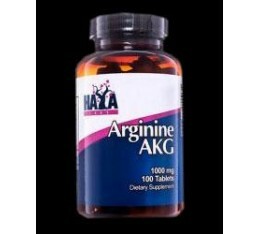 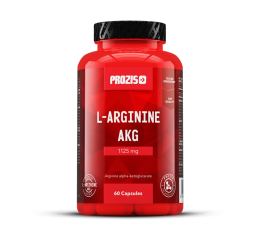 Haya Labs - Arginine AKG 1000mg. 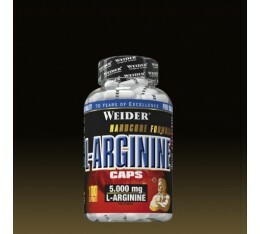 / 100 Tabs. 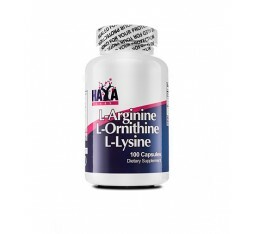 Haya Labs - L-Arginine / L-Ornithine / L-Lysine / 100 caps. 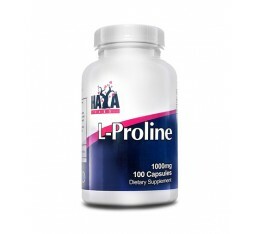 Haya Labs - L-Proline 500mg / 100 caps. 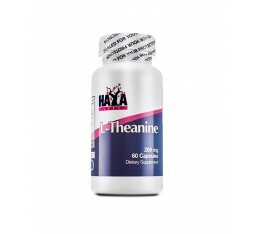 Haya Labs - L-Theanine 200mg. 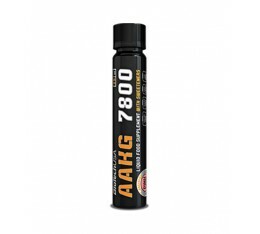 / 60caps. 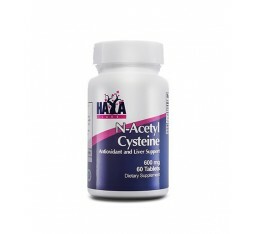 Haya Labs - N-Acetyl L-Cysteine / 60 Tabs. 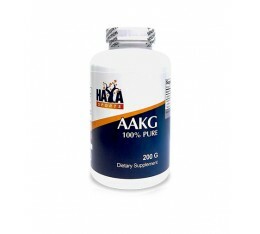 Haya Labs Sports - AAKG / 200 gr. 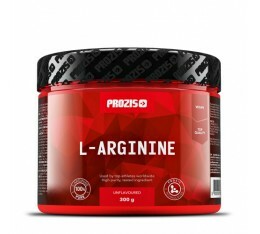 Natrol - L-Arginine 3000mg. 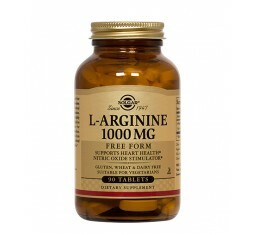 / 90 tabs. 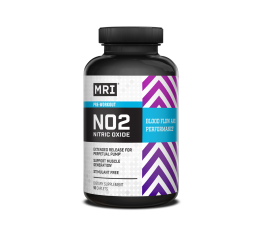 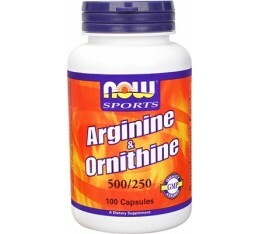 NOW - Arginine 500mg & Ornithine 250mg / 100 caps. 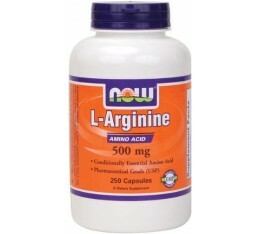 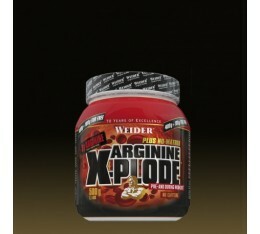 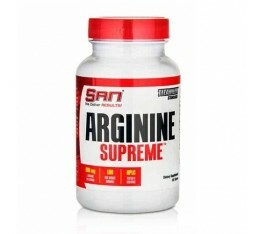 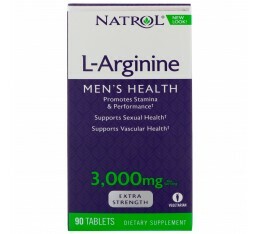 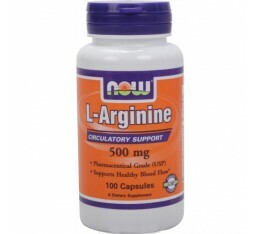 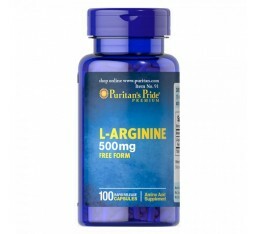 NOW - Arginine 500mg. 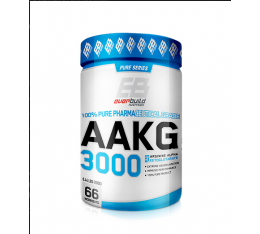 / 250 caps. 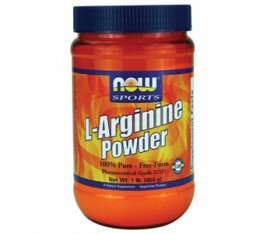 NOW - Arginine Powder / 454 gr. 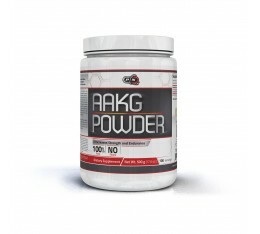 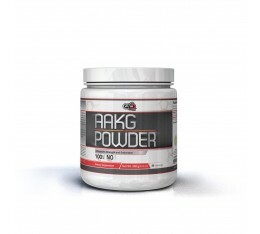 Pure Nutrition - AAKG Powder / 500 gr. 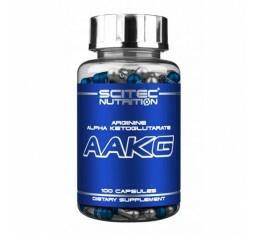 Scitec - AAKG / 100 caps. 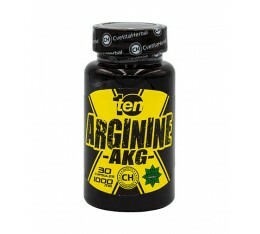 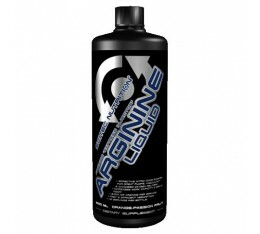 Scitec - Arginine Liquid / 1000 ml. 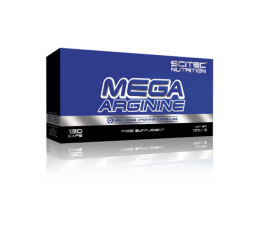 Scitec - Mega Arginine / 120 caps. 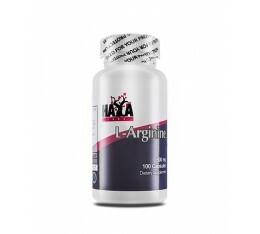 Scitec - Mega Arginine / 140 caps. 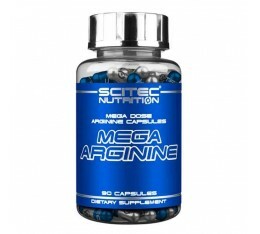 Scitec - Mega Arginine / 90 caps. 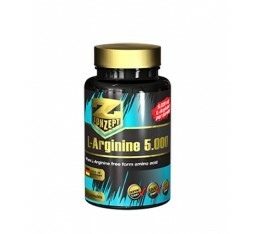 Z Konzept - L-Arginine 5.000 / 100caps.